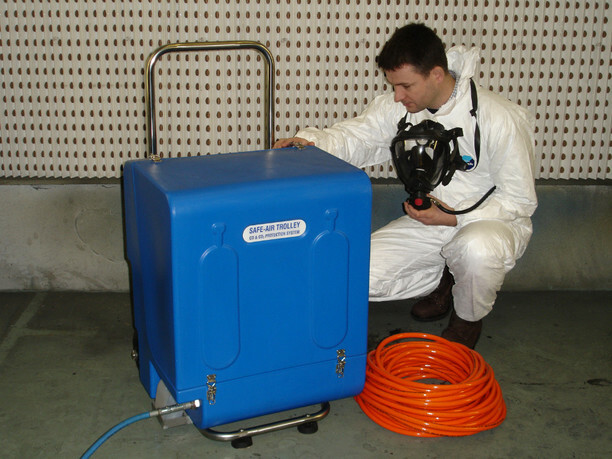 Factair has an extensive fleet of specialist hire equipment including:- breathing-air compressors, confined space ventilation and entry equipment, water purge/air scouring compressors and high pressure charging compressors. 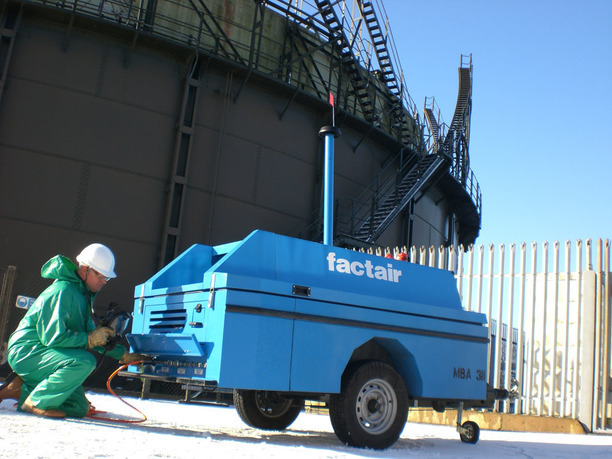 Having designed and built a large proportion of its hire fleet, Factair is able to offer unrivalled technical support including customising the units to suit your particular application. Equipment can be delivered and collected from your site and comprehensive user training is available either at your premises or at our factory in Ipswich. For critical applications Factair can also provide engineers to deploy, operate and maintain hired equipment on a round the clock basis.